If you’re looking for a comfortable mattress — comfy for both your body and your wallet — then it’s worth taking a look at mattress company King Koil and its World Edition Collection. This bedding brand offers a variety of beds for its consumers, ranging in construction, design, and price. The World Edition collection has two different mattress model to choose from that come in an array of comfort levels: firm, plush, or pillow top. True to King Koil’s name, every mattress features an innovative coil and spring system designed to support the body and its various pressure points. We’ll look into this, along with the other qualities of the King Koil World Edition collection, to see if it’s something you want to add to your bedroom collection. Right before the turn of the 20th century, a man named Samuel Bronstein founded what was once called United States Bedding in St. Paul, Minnesota. The company was a modest six employees all working on making and manufacturing one mattress model. Throughout the early 1900s, United State Bedding expanded in every sense of the word, and eventually renamed to King Koil after perfecting the design of its iconic innerspring system. Today, King Koil is headquartered right outside of Chicago, Illinois, while its mattresses are sold in 90 countries around the world. You can find King Koil at retail mattress stores or even your hotel room. As we noted above, there are two mattresses in the King Koil World Edition collection. These include the Mayfield mattress — which comes in plush and firm — and Seville — which you can grab in firm or pillow top. Even though they have different names, both mattresses are quite alike, yet include a few key differences that might help one choose to prefer a certain mattress over another. Let’s dive into that now! Comfort layer: Each mattress comes with a thin comfort layer above the coils, making this feel more like a traditional innerspring mattress than a hybrid bed. The top of this mattress features King Koil’s iFusion™ Technology memory foam, which will vary in thickness depending on which comfort level you choose (plush or firm). Note that the Seville mattresses are a touch more pricey, which means they come with slightly more foam. This iFusion Technology is known for regulating temperature and keeping you cool throughout the night. Coil system: The main event for both of these mattresses is King Koil’s Balanced Support Coil System, which has a continuous coil innerspring design that adjusts to your sleep movements, making it both naturally comforting and great at isolating motion. This innerspring system is seven inches tall and includes 630 coils. Edge support: In both models, there is an Excellent Edge™ Foam Encasement which provides overall stability throughout the mattress and promotes edge support. Base: The base of both mattresses is made from a densified fiber pad and includes a natural wood foundation. objective of a pillow-top is to soften the feel of what’s underneath. It’s no surprise then that pillow tops are above innerspring mattresses, adding a plush feel to compliment the bounce and spring of the coils. If you want a softer feel to offset the spring, the Seville pillow top mattress might be calling your name. The Mayfield plush is also a soft option and is a few hundred dollars cheaper than the pillow top model. In general, the beds in the King Koil World Edition collection will feel more like an innerspring mattress than a hybrid one. Sleepers who want a more traditional “springy” feel, great bounce, cooling, and strong edge support are great fits for an innerspring bed. That, coupled with a small layer of cooling memory foam, means you’ll have a bit of contoured and hugging support to offset all the bounce. Speaking of that layer of memory foam! A main characteristic of the Mayfield and Seville is the iFusion™ technology. While innerspring mattresses are known for keeping cool, the addition of foam can lead to heat getting trapped in the bed. This iFusion technology tries to offset that, helping air move through the mattress to keep you comfortable all night long. Other characteristics you’re likely to feel include super motion control — thanks to the coils — and good edge support due to the Excellent Edge™ Foam Encasement. The King Koil World Edition mattresses are budget-friendly innerspring beds with a little bit of love on top (aka memory foam). 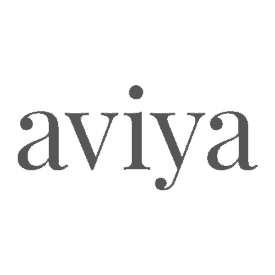 For a comparable bed, check out the Aviya mattress, which also comes in firm and plush options, has a layer of polyfoam above the springs, and does a great job isolating motion. Another option, WinkBeds, will be a little bit pricier, but includes a pillow top (like Seville!) and emphasizes temperature regulation. 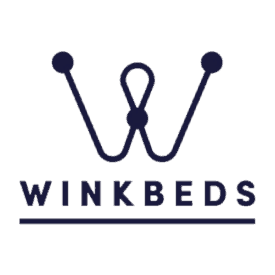 WinksBed is also known for providing good edge support, similar to the qualities you’ll receive from King Koil’s Excellent Edge™ Foam Encasement as well. Get $100 off your purchase with our exclusive discount! How to buy: King Koil mattresses are exclusively available for purchase at brick-and-mortar retail locations. You can also find them in select hotels around the world. Old Mattress Removal: King Koil does not offer old mattress services. Customers should defer to the mattress removal policy of the retailer where they purchase their King Koil mattress. Affordable. These mattresses are the most budget-friendly out of the entire King Koil collection. Nowadays, finding a quality bed under $1,000 isn’t all that common! With the World Edition, you have lots of options in a reasonable price range. Keeps cool. The innerspring system plus the integrated technology in the comfort layer of this beds allow for heat to transfer through the foam and keep the body comfortable. Variety! : There might be a bed for every type of sleeper in this collection. With firm, plush, and pillow top all on the table, you can find a mattress that suits your specific needs. Longevity. In general, innerspring beds are prone to sagging, especially around the edges, and don’t have as long of a lifespan as hybrid and all-foam beds. That’s why it’s especially important to understand what’s covered in your 10-year warranty. Is the King Koil World Edition Collection Right for You? 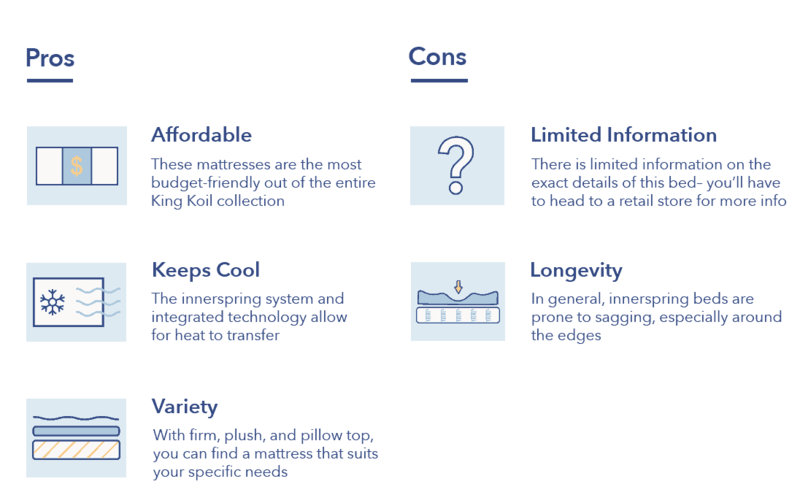 Here are the main three reasons either the Mayfield and Seville mattress in the King Koil World Edition collection could be a good fit for you and your sleeping needs! You want a classic innerspring feel. These beds are designed to provide a class innerspring feel — bounce, spring, and cool comfort. If spring beds are your jam, this is the collection for you. You sleep hot. If you sleep hot, the World Edition collection will be a good fit. Air will flow through the coils, and the technology in the memory foam comfort layer promises to keep you cool, transferring heat away from the bed so you stay comfortable throughout the night. You’re on a budget. All of these mattresses are quite affordable. If you’re looking for a budget-friendly option while still getting quality materials and design, a bed in this King Koil collection might be calling your name (and your wallet). If you’re on the hunt for a new mattress that provides an innerspring feel, keeps coil, has good edge support, and is reasonably priced, a King Koil World Edition bed might be for you! With an array of comfort level options, you can find something that fits your exact sleeping needs. If you’re still interested, head to a retail store to get all the fine details.